Last Wednesday saw the adjudication of the final round of this years NIPA Interclub Competition. We are pleased to report that the club is going from strength to strength with every passing year. This is our 3rd year in the competition and we have gone from 24th place with 352 points in our first year, up to 8th place and 483 points this year. In the novice section of the competition we came 3rd, just 9.5 points behind the leader. A great achievement for our club. 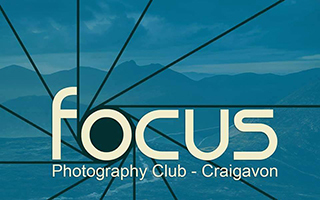 To put this in to perspective Catchlight Camera club who have won the competition in all 3 years that we have been participating have increased their points tally by 16.5 points in that period of time. We have increased ours by 131. While we don’t insist that members participate in competitions it’s very encouraging to see that the vast majority do. We are now looking forward to next years competition.